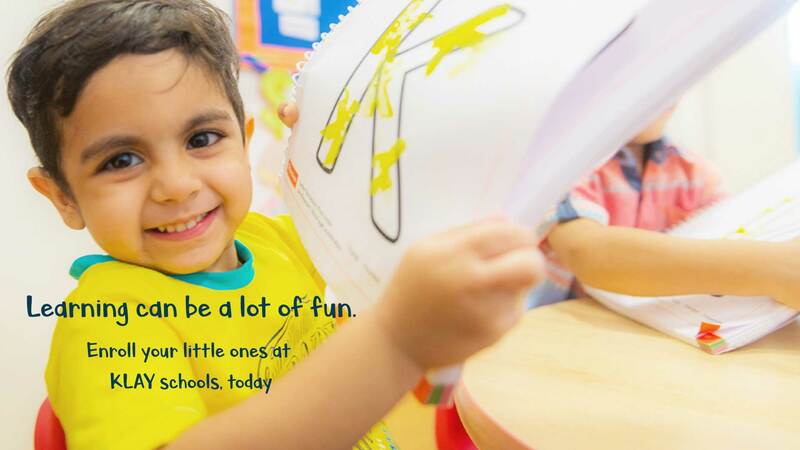 If you think of a good prep school that is safe and hygienic for your child, with an international standard curriculum, clean premises and a friendly management team, you can think of KLAY. 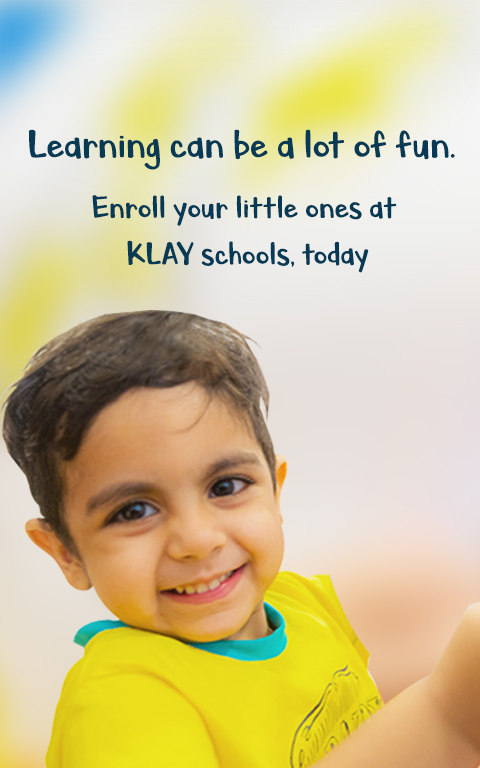 We chose this new branch of KLAY at Hennur road because it is close to us and is way superior to the local mushrooming play schools. 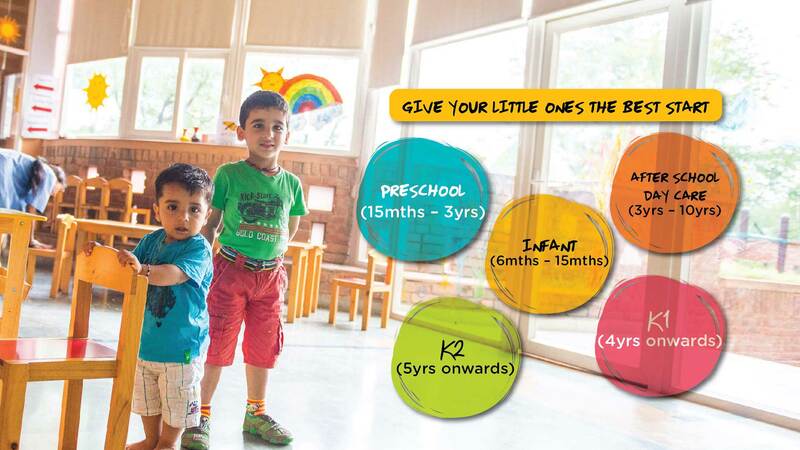 I decided to go with KLAY because the facilities and curriculum is focused at all round development of the child. My initial anxiety about sending them to a day care center was erased within few days, as they showed great enthusiasm in going to school. KLAY Schools lives up to its name. Sending your toddler away from you for the first time can be a heart wrenching and intimidating experience, but rest assured you can do so without being all welled up here, with warm staff and teachers. 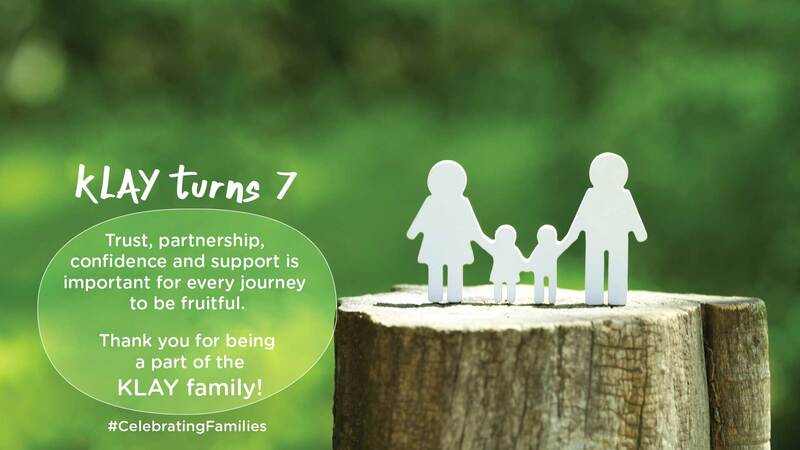 They make you and your child comfortable from the very start. Truly impressed with their professional ways, KUDOS! 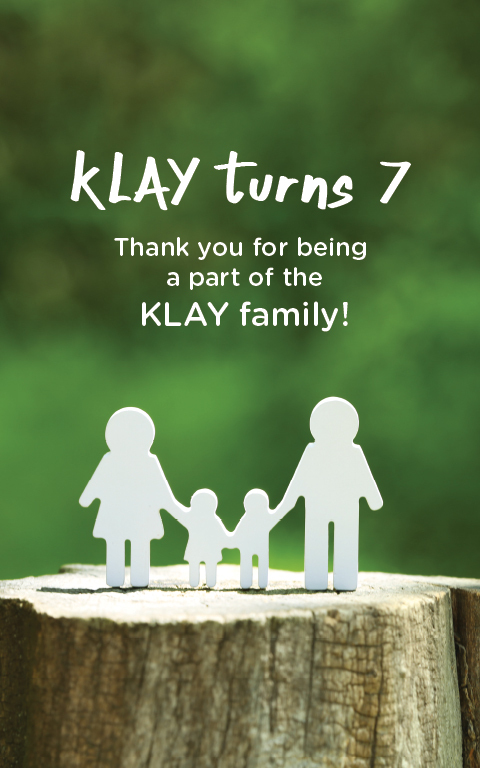 KLAY has proven to be a wonderful experience not just for Divya, but for us parents as well. The emphasis that KLAY puts on the overall development of the child is highly commendable. All in all I wish we had schools like KLAY when we were growing up!